Talia Buford, reporter for ProPublica, discusses environmental justice, the complexities of covering the environment, how environmental policy is changing in the Trump administration, and more during a visit to the Shorenstein Center. 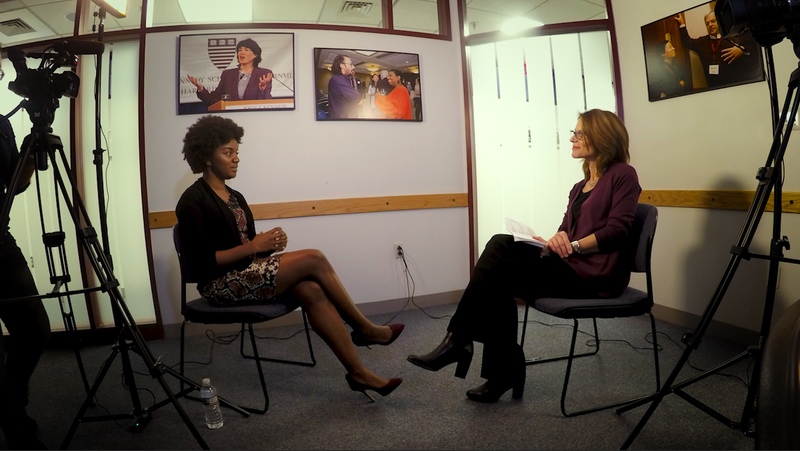 SEE ALSO: Talia Buford's interview with WGBH News. Talia Buford covers disparities in environmental impacts for ProPublica. Previously, she was an environment and labor reporter at The Center for Public Integrity, where her work focused mostly on wage theft and the Environmental Protection Agency’s lackluster enforcement of Title VI of the Civil Rights Act. She also covered energy for POLITICO Pro, and started her career covering municipal and legal affairs at The Providence (R.I.) Journal. She earned a master’s degree in the study of law from Georgetown University Law Center and a bachelor’s degree in print journalism from Hampton University.